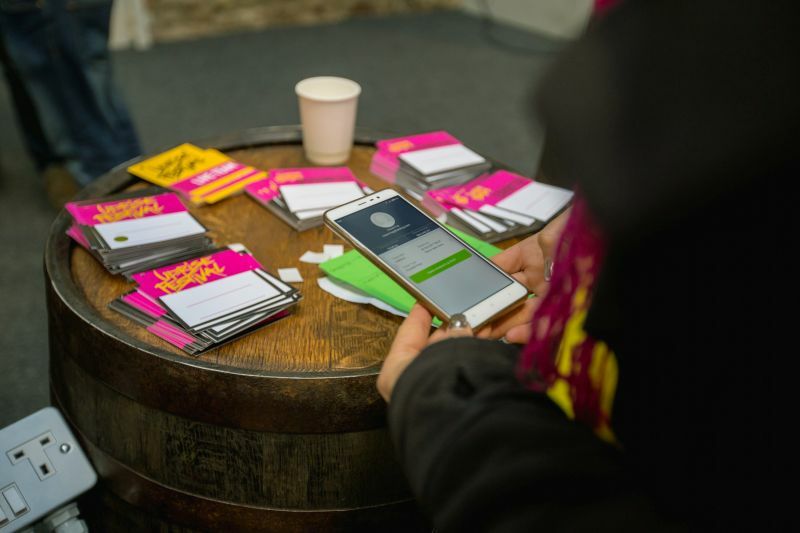 Just before the last weekend in October, Dublin hosted Uprise, the PEOPLE FIRST, TECH SECOND festival. 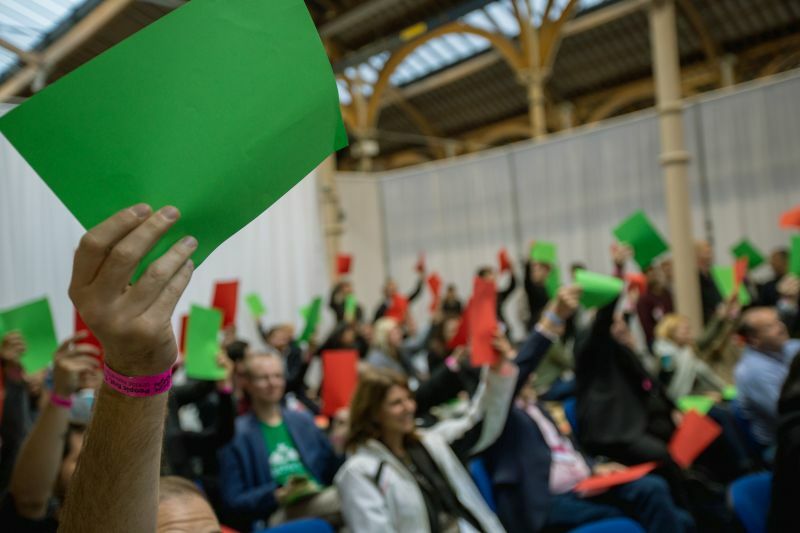 The festival was held in Dublin for the second time on October 26th with more than 500 companies and 128 speakers participating at the RDS. 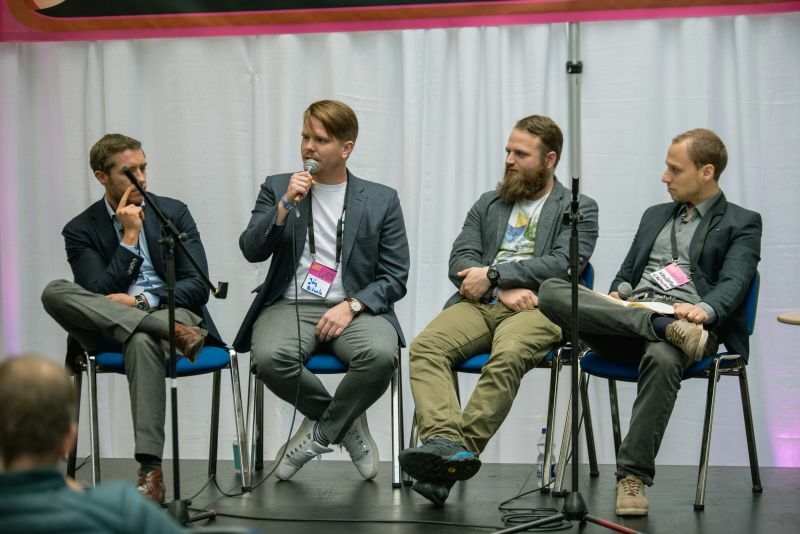 The RDS Arena hosted 150 exhibiting Startup companies coming from all over Europe and the U.S. 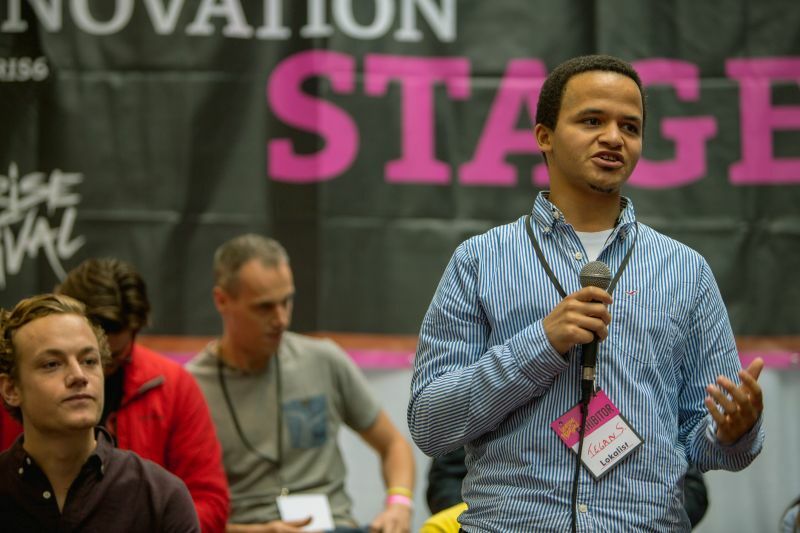 This festival creates a spotlight and gives a voice to young entrepreneurs in the growing tech community. Workshops and panels throughout the day entertained and educated. From companies like Microsoft, Facebook, Seedrs, and Google. 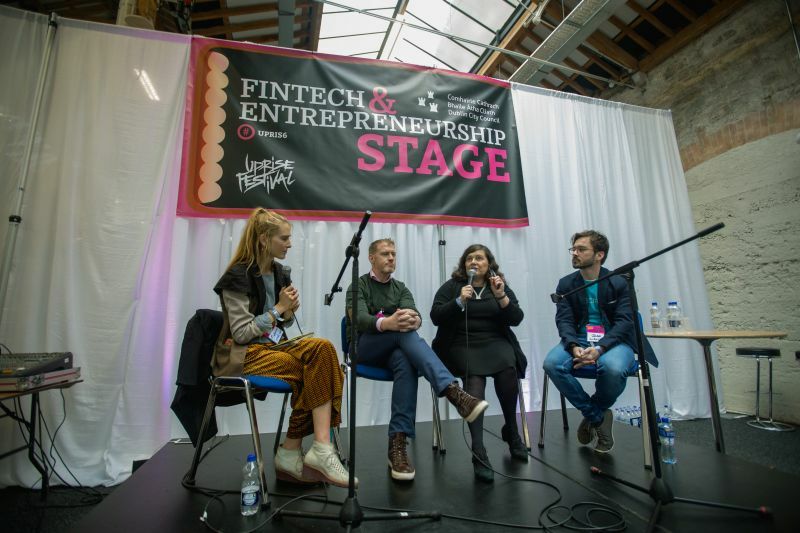 Bank of Ireland hosted their Startup Space where they showcased their Startups. 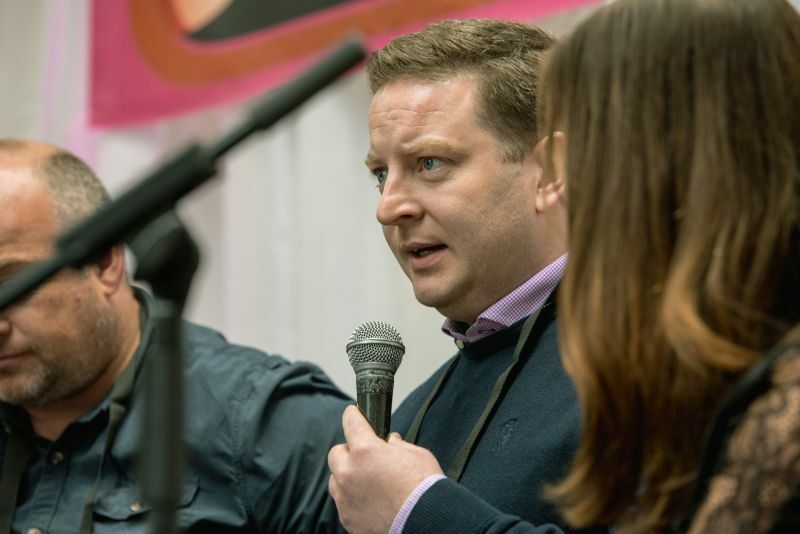 Workshops covered many interesting and innovative topics. 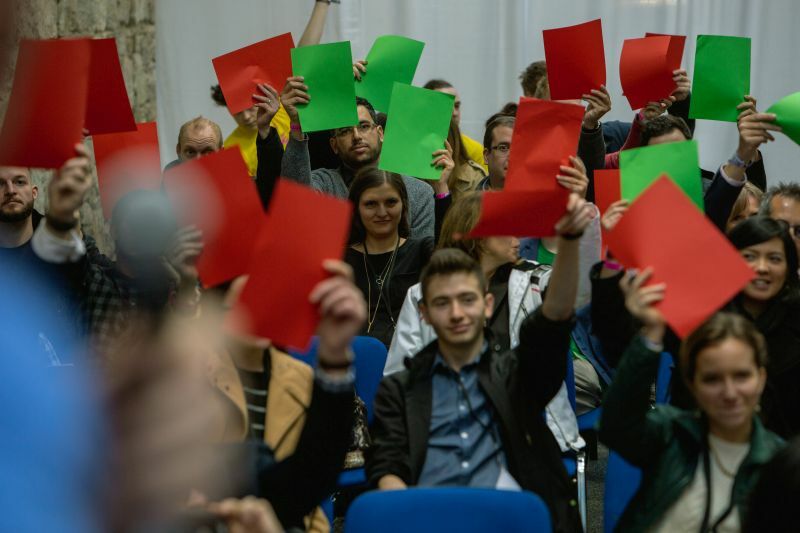 Interactive Panels were held to get the audience involved in topic debates. 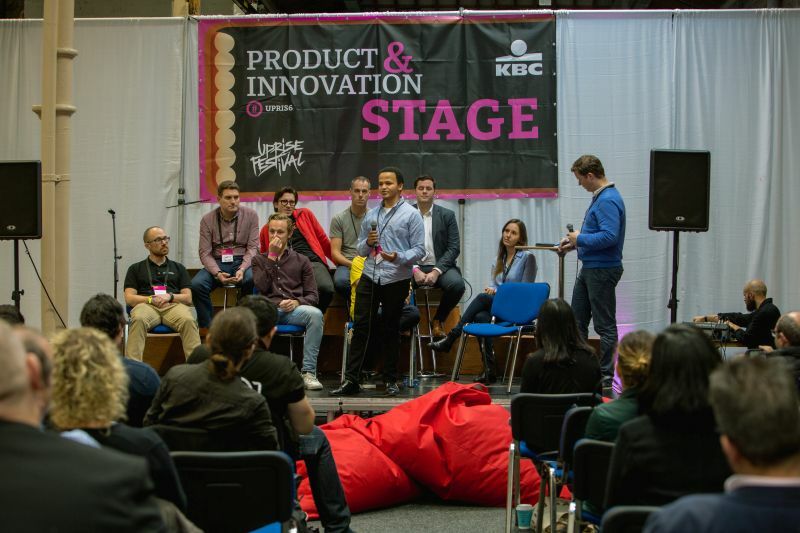 The Pitch Battle where 6 Ireland-based start-ups faced against 6 International start-ups. The audience chose the winner at the grand finale. 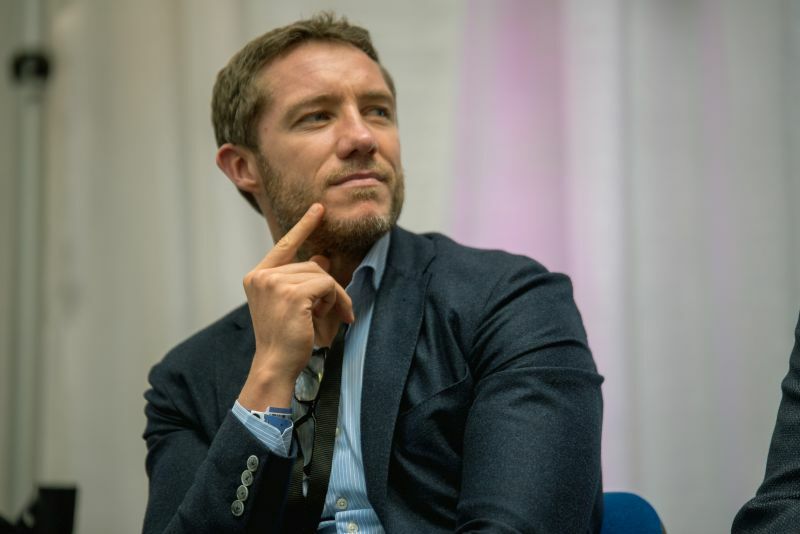 As founder Paul O’Connell said ‘There’s no better place than Ireland to strengthen our call to show more people the raw power of talent from Europe and beyond’. 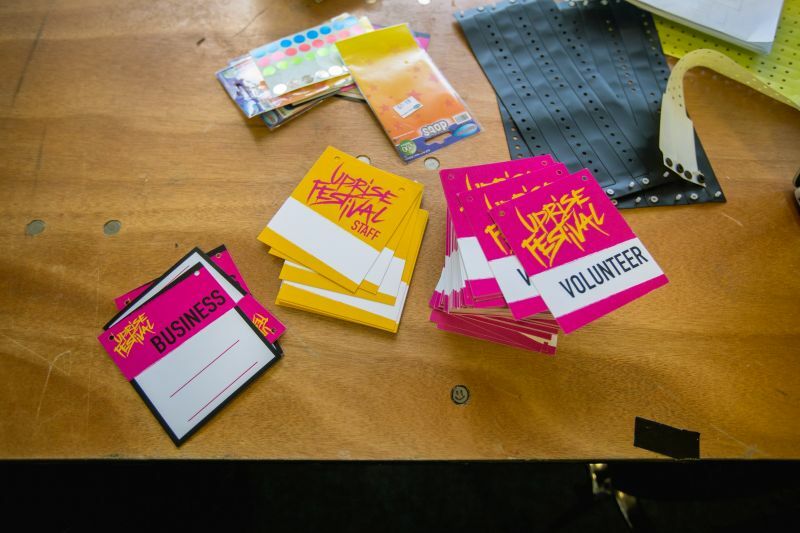 UPRISE Festival Europe started in Amsterdam in 2015 and this was the fourth one. 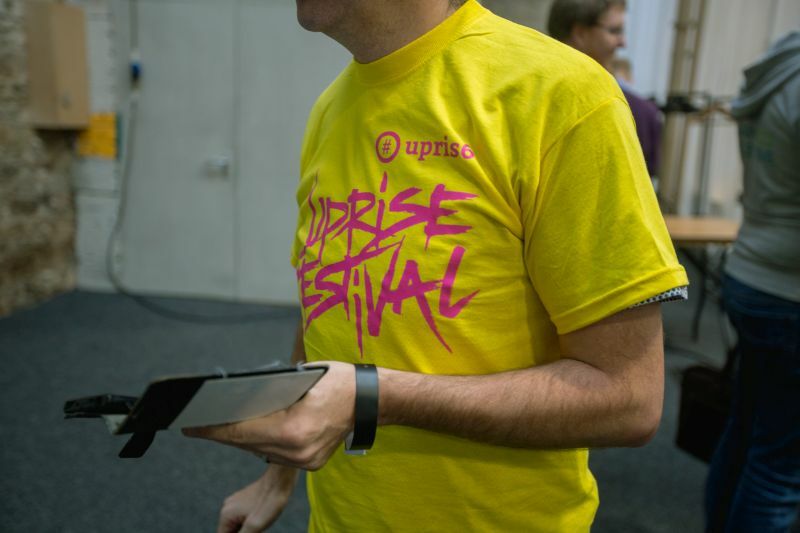 UPRISE moved to Dublin to help it advance as the hotbed of tech activity that it already is.